Cashback offers sound like a great idea – you buy or subscribe to something, and get money back. But finding stuff and services you actually NEED is often the trick with cashback sites. But what if you could get cashback on your everyday grocery shopping? 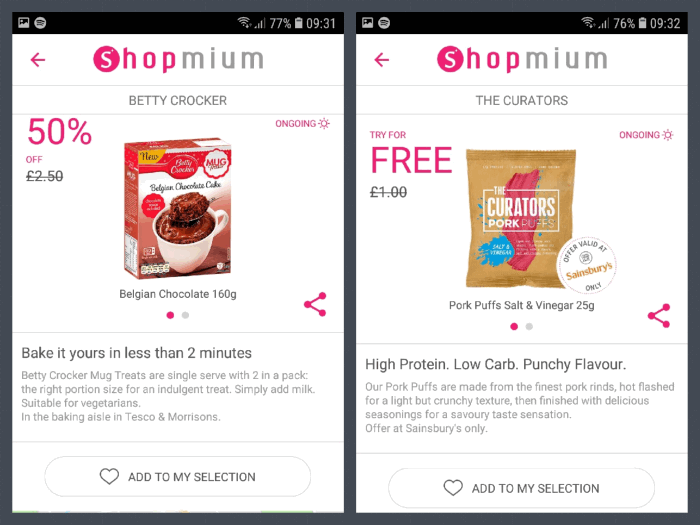 That’s the promise with supermarket cashback apps, and today we’re going to take a look at Shopmium – an app that offers money back on products you buy at the major supermarkets like Tesco and Sainsbury’s. 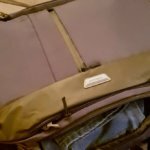 I’ve been using Shopmium for several years, and have saved real money with it (sometimes you even get the full cost back – so you’re getting products for free) – but as with any service, there are some downsides, and a few things you need to watch out for that might invalidate your cashback. Read ahead for all the details. Shopmium App: How Does It Work? What Can You Buy With Shopmium? Are There Downsides To Using Shopmium? 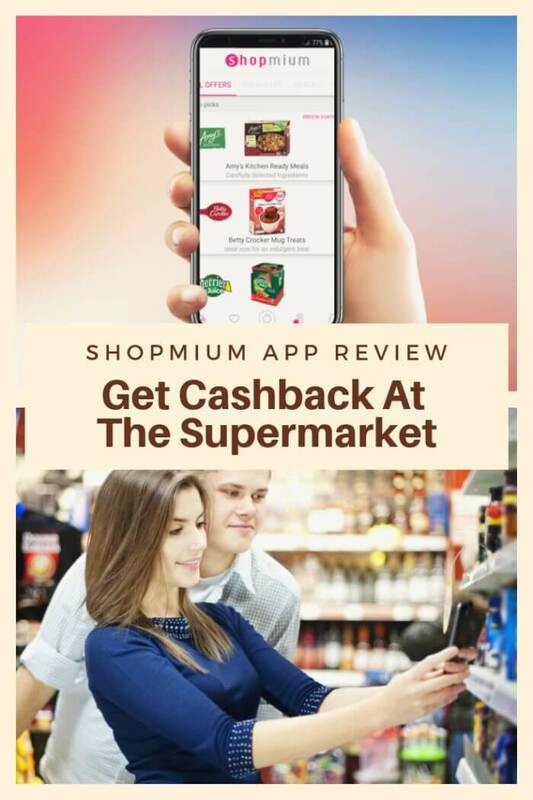 Supermarket cashback apps like Shopmium are a pretty straight-forward concept: you get a list of offers (from a variety of categories that are normally available in supermarkets), with their available discounts. But instead of getting a discount right there and then at the supermarket, once you purchase an item from the list you need to scan its barcode as well as your receipt. Assuming everything is in order, you then get the promised discount as money, into your PayPal or bank account. What I love about Shopmium, is that unlike some other apps, you don’t need to earn a minimum amount before they send you the money. The cashback gets sent right away, whether it’s 2 pounds or 20p. 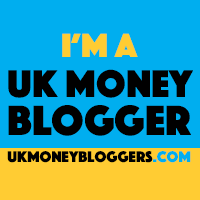 (Though you still have to wait a few days before the money enters your account – 3 days for PayPal and 7 days for a current account). You might be familiar with the cashback concept from websites such as Quidco or Topcashback, and indeed, the basic idea is similar – you buy something, and get “cash” back as an incentive from the manufacturer. It’s like using a coupon for a discount – but in reverse, with the money being sent to you after you make the purchase. The list of products available on Shopmium changes every week, and the discounts vary. Some give you 40-50p off, some are half price, and some give you the full price of the product back – so it’s essentially free. Always check the eligible supermarkets. Most of the big chains are supported (Tesco, Sainsbury’s, ASDA, etc’ – though usually not the discount chains like Lidl and Aldi), but some offers ONLY work with specific stores. So if the item listing says “Offer valid at Sainsbury’s Only” – your receipt must be from Sainsbury’s. Make sure you’re buying the CORRECT item. Some supermarket products come in a variety of sizes/types/tastes etc’. The Shopmium offer is usually for a box/product of a specific size – so check what the item description says, exactly. 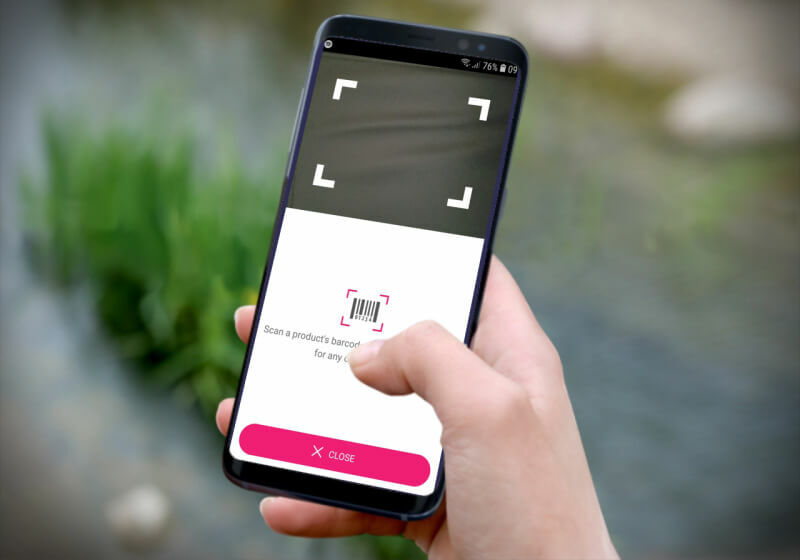 Additionally, the app has a convenient “Check Product Eligibility” feature – you scan the product’s barcode (while at the supermarket), and Shopmium will tell you whether this is the correct item. Scan your receipt correctly. When you’re asked (within the app) to scan the receipt that shows the products you bought, make sure the photo isn’t too blurry. Plus, some supermarkets print on both sides of the receipt – so make sure you scan BOTH sides. 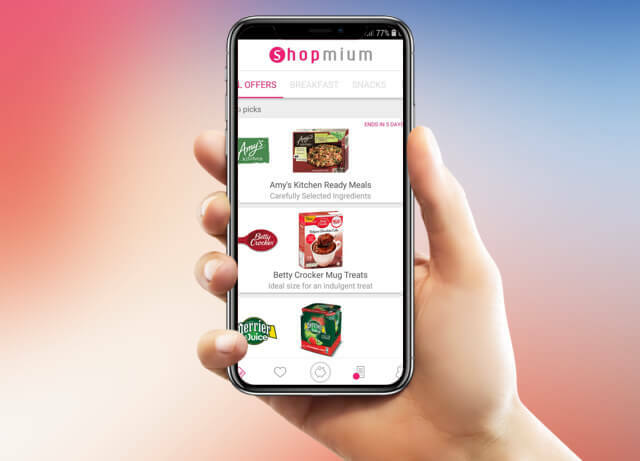 To understand the type of products that are usually on offer with Shopmium, it’s important to understand the app’s goal: manufacturers and advertisers often use it to inform you of new/updated products. Better yet, they want you to buy and try these products – so they’re incentivising you by offering cashback on those products. Therefore, there’s little chance you’ll find common, everyday products on Shopmium, or on the supermarket’s basic own-brand products. What you WILL find, usually, are unique products (mostly food, but sometimes things like shaving razors, toiletries and even dog food), or new versions/tastes of popular products. 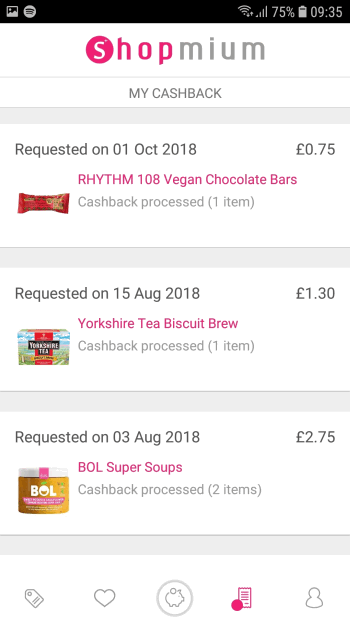 As of this writing, for example, the app is offering me cashback on a line of Vegan/Gluten Free ready-meals, brownies in a mug, a fruity bubbles drink, easy-peel mackerel fillets… you get the idea. In addition to getting money back on your purchases, there’s another way to save even more money with Shopmium – by telling your friends about it. Once you have your own Shopmium account, you can tell your friends and family about it, and ask them to use your referral code when they register their own account. The people you send get a free reward from Shopmium (currently it’s a Nutella jar – but it changes occasionally), and you receive a credit of £3. You can’t get that money directly – instead, when you ask Shopmium for regular cashback on one of their offers, the credit you have will be used to give you additional cashback, up to the product’s full cost. So, for example, if you buy a cake that’s worth £4, and Shopmium offers regular cashback of £1 on it, your referral credit of £3 will be used for the rest of the cost of the cake. So you’ll get £4 in total as cashback for that cake, essentially getting it for free. Yummy! As mentioned above, I’ll be very thankful if you use my referral code when you register your own account – KYFCFGMU. I want some cake too! 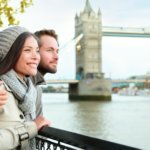 To date, I have personally saved £45 with Shopmium. Not a huge amount, obviously (I’m Gluten-Free, so there are always offers which are irrelevant to me), but not bad at all when you consider these are supermarket products that I might have purchased anyway. But that’s also where the risk (to saving money) lies: when I talk about saving money at the supermarket, I always start with making (and following) a shopping list, and only buying the things you actually need. Now, if a product on Shopmium is totally free (meaning you get cashback for the full amount) – then that’s great, and there’s no reason not to grab the offer. But if you get a discount (half off, 30p off, etc’) – you HAVE to ask yourself whether you actually need that product. Sure, it’s nice to pay £2 for a product that normally costs £4. But you still spent £2! So if it’s a product you were going to buy ANYWAY, then that’s fine, you just saved some money and made a bargain. But if you only bought that item because of the promised cashback – then you’re £2 out of pocket, with a product you don’t really need (or have the money for). So take these things into consideration when you’re going over the list of products on Shopmium. By all means, go ahead and try out new products, with a discount, if you have the means – but if you need to save money, don’t get tempted by stuff you don’t need. Some people are concerned with their data being monitored and saved like that (and then, possibly, used for further advertising). Personally, I take it as an acceptable price (in this case) to pay for the cashback I get – but you should at least be aware of this. The bottom line: While you’re not going to feel your kitchen with bags and bags of free stuff, Shopmium is useful if you like trying out new products, as well as occasionally helping with your weekly supermarket costs. Shopmium is useful if you like trying out new products, as well as occasionally helping with your weekly supermarket costs.